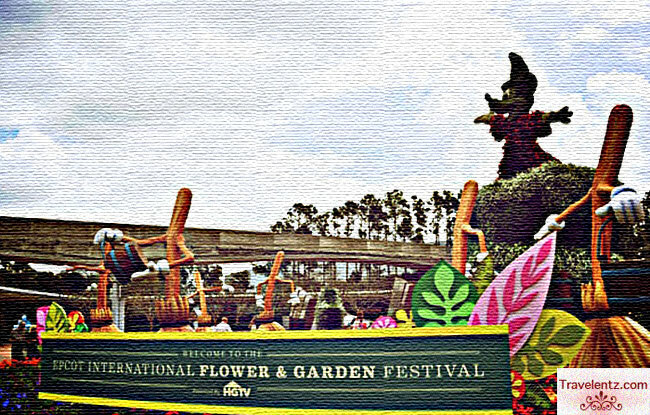 Epcot International Flower & Garden Festival is presented by HGTV is one of the festivals that I love and our travel plan was perfect timing. 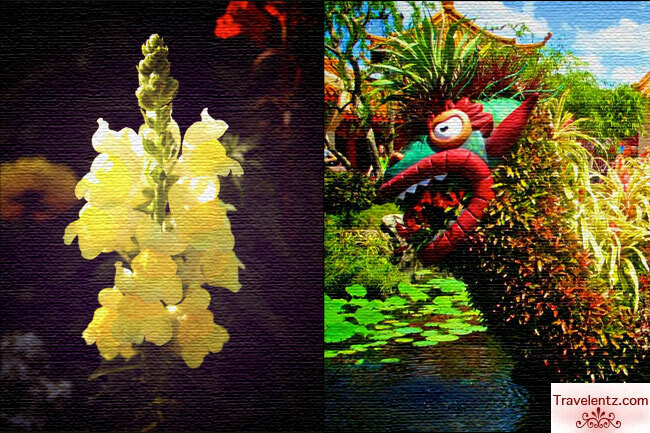 The said festivals started March 7 to May 30,2012.The landscaping, arrangement, gardens and flowers are amazing. 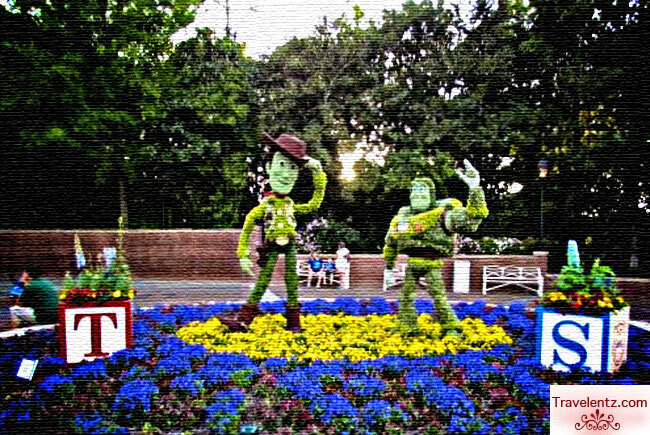 Flower Power Concert Series: The show are scheduled Fridays, Saturdays and Sundays at 5:15 p.m., 6:30 p.m. and 7:45 p.m.Sits are limited and first come first serve. Presented by HGTV: One of my favourite TV shows that I watch and get some ideas about home decoration and improvements. 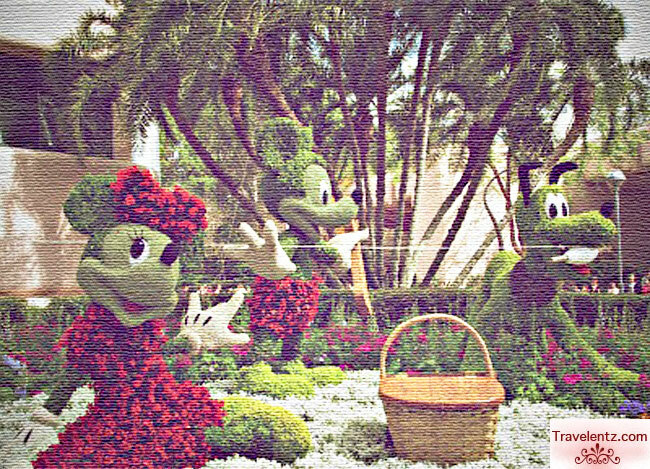 They have some fun for kids and hope next year we can go back and bring our little one for another festival in Epcot. I've been to the festival, and it's wonderful! Great captures.